34. Write a query in SQL to find all the details of employees whose last name is Gabriel or Dosio. Previous: Write a SQL query to display the name of each company, price for their most expensive product along with their ID. 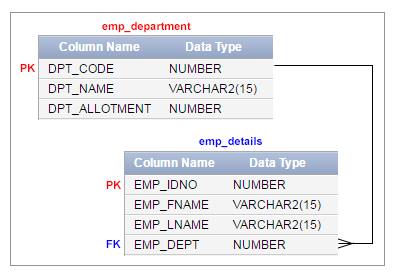 Next: Write a query in SQL to display all the details of employees who works in department 89 or 63.